Jurong East is a large neighborhood estate located in the western part of Singapore. It is part of the larger town Jurong and it has is the second largest resident population here. It is a sub-urban area filled with HDB flats, condominiums and other recreational facilities. The Northern Sector is under Jurong Grc and the Southern sector is under West coast Grc. It covers an area of 17 sq km and has a total of 10 subzones comprising of Penjuru Crescent, Jurong Port, Teban Gardens, Jurong River, international Business Park, Jurong Recreational Centre, Jurong Lake, Yuhua, Toh Guan and Boon Lay. Back in the old days, Jurong River was infested with crocodiles and there were hilly jungle with prawn and fish ponds. International Business Park which is Singapore’s first Business Park is also located here. 1. New Science Center: It will be built to replace the old Science Center. 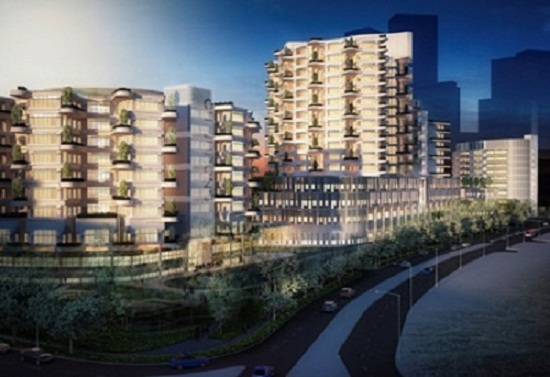 It will be located on the north part of the lake located near to Chinese Garden Mrt station. It is part of the plan to integrate the new science center to the new Jurong Lake Gardens. It is expected to be completed by 2020. 2. Jurong Lake Gardens: Chinese Garden, Japanese Garden and Jurong Lake Park will be merged to form a 70 ha Jurong Lake Gardens. It is expected to be completed by 2017. 3. 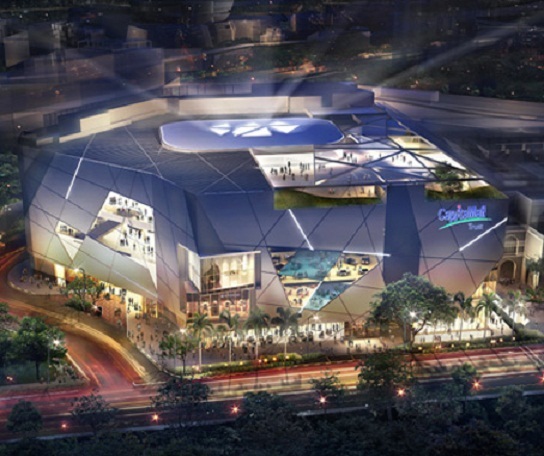 More Retail malls: Besides Jcube, JEM and Gateway at Jurong East station, there is one more mall coming up. That will be Big Box Warehouse Retail Outlet which will house a hypermart, electronics and furniture companies. 4. Hospitals: Although there is a delay in Ng Teng Fong Hospital and Jurong community hospital, when it finally opens it will take care of the health care of the jurong residents. Transportation: Modes of transportation are made easy via Jurong East Mrt station and the numerous bus services available at Jurong East Bus Interchange. Upcoming Cross-island line and Jurong Region line will make commuters more accessible to Jurong. The Singapore-Kuala Lumpur High Speed Rail may also have a terminal stop right at Jurong. Major expressway like Pan Island Expressway and Ayer Rajah Expressway will allow vehicle owners easy access to many parts of Singapore. Driving to Orchard shopping district will take you about 15 to 20 minutes. 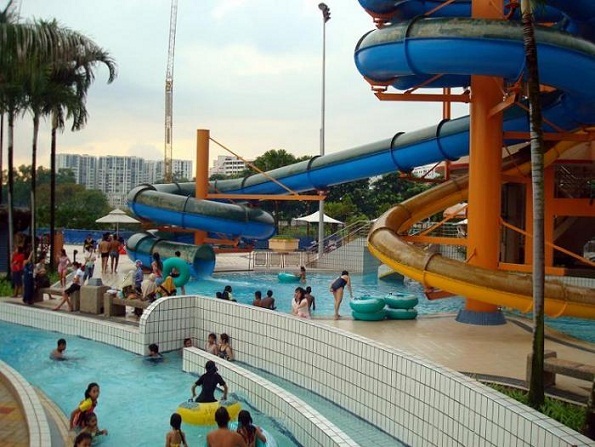 Recreational facilities in the neighborhood include Chinese Garden, Japanese Garden, Jurong country Club, Jurong Park, Science Centre, Jurong Golf course and also Lakeside promenade. There is plan to merge Chinese garden, Japanese garden and Jurong Lake Park into a 70 ha Jurong Lake Gardens. There are also several industrial buildings around. 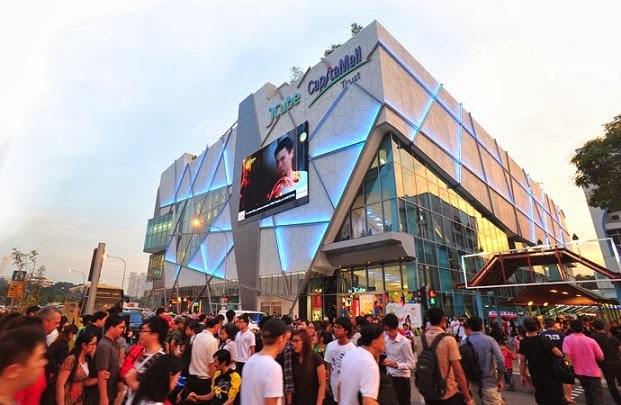 There are many entertainment services and amenities available at mega malls such as IMM, Jurong Point and also Jcube. 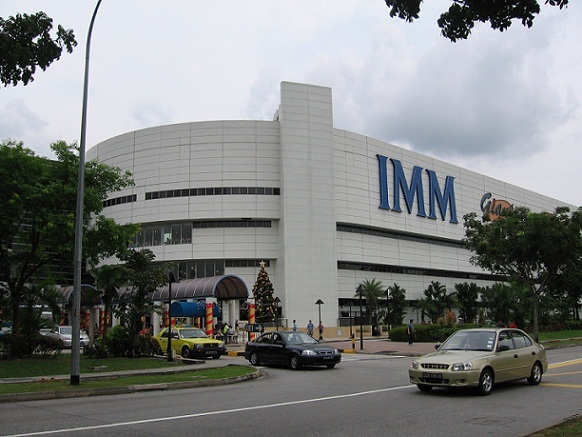 Shopping Malls: For those who love to shop and dine, you can head down to the nearby malls which include IMM, West Mall, Jurong Point, Westgate and also Jcube. For more shopping, dining and entertainment purposes you can drive down to Orchard which is about 15-20 minutes’ drive away. Supermarkets: The nearest supermarkets are Giant Supermarket at IMM, NTUC Fairprice at Jcube and Sheng Siong Supermarket at 61 Teban Gardens Road. Restaurants: Foodies can head towards the famous eateries and restaurants at Jurong East Central and Bukit Batok Central. Education: Nearest Kindergartens include PAP Community Foundation Jurong Central Education Centre, PAP Community Foundation Yuhua Education Centre, Seventh Day Adventist kindergarten and Masjid Al-Mukminin Kindergarten. The primary educational institutions around include Fuhua Primary School, Pioneer Primary School, Yuhua Primary School, Jurong Primary School and Dazhong Primary School. The Secondary Schools in the neighborhood include Jurongville Secondary School, Hong Kah Secondary School and ShuqunSecondary School. Tertiary Educational schools include ICN Academy, National Technological University and Jurong Junior College. Healthcare: For medical consult, you can head to the nearby General Practitioner Clinics, Jurong Medical Centre, Wespoint Family Hospital and Jurong Polyclinic. Jurong Health is also setting up Ng Teng Fong General Hospital in the area to provide specialist healthcare services for the residents. Places of worship: These include Sattha Puchaniyaram Buddhist Temple at 395 Bukit Batok West Avenue 8, Tong Tien Kung Temple at 8 Bukit Batok Street 21, Avul Migu Muvugan Temple at 281 Jurong East Street 21, Jurong Seventh-Day Adventis Church at 90 Jurong East Street 13 and Masjid Almukminin at 271 Jurong East Street 21. 1. Jurong Falls located in Jurong's Bird Park is one of the world's tallest waterfall at 30 metres tall. 2. Jurong Bird Park is one of the world's largest bird park with about 5000 birds from 380 species. 3. The cheapest crabs are sold at Kenny Cafe at blk 414 Jurong West at 2 for $20. 4. Did you know that there are two Nanyang University Arch (also known as Nantah Arch) in Singapore? The original one is located at Jurong West Avenue 93 and the replica is in the campus of National Technological University. “南洋大学”1955 was carved on the Arch by the famous calligrapher Yu You Ren. The year 1955 is the year when pre-university classes were conducted for students before they enter into university. In 1980, Nanyang University merged with University of Singapore and was named National University of Singapore. Nanyang Technological Institute then took over the Nanyang University campus back in 1981. In 1991, Nanyang Technological Institute was revamped into Singapore’s second English University and was named the current Nanyang Technological University.